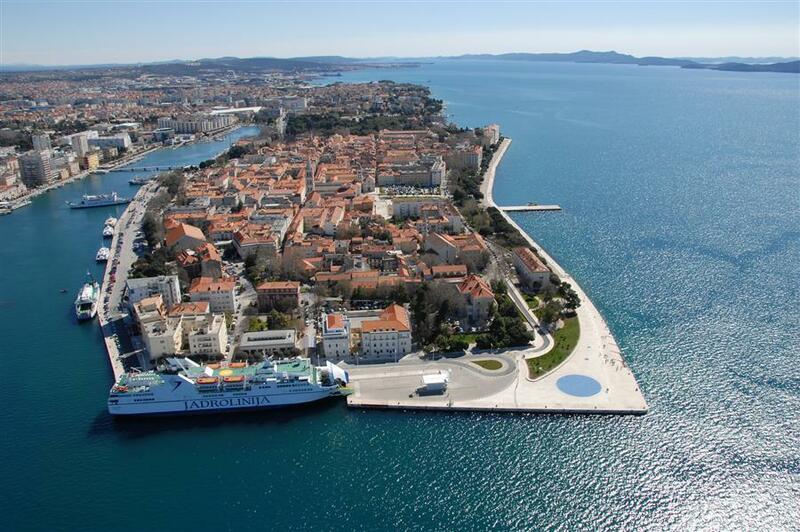 Halfday excursion - Sightseeing Zadar - 3000 years of rich history! Wherever you go or stay there were, before you, the steps of Illyrians, Romans, Byzantines, Venetians, Napoleon, Habsburgs . Visiting the old city of Zadar, the antique Forum, the old church St. Donat, the Cathedral St Anastasia, Museums, monuments and palaces you get to know all about the rich history of this beautiful old city. Fullday excursion - A splendid day on the sea! The most indented archipelago on the Mediterranean, with 140 uninhabited islands, islets and reefs. Archipelago with its 150 uninhabited islands, islets and reefs is the most indented island group in the Mediterranean. We will sail by boat from one island to another all the way to a bay of extraordinary beauty. It is a paradise for those who know how to enjoy the pure form of fascinating crystal sea. On board you will be served a lunch, including wine or juice. 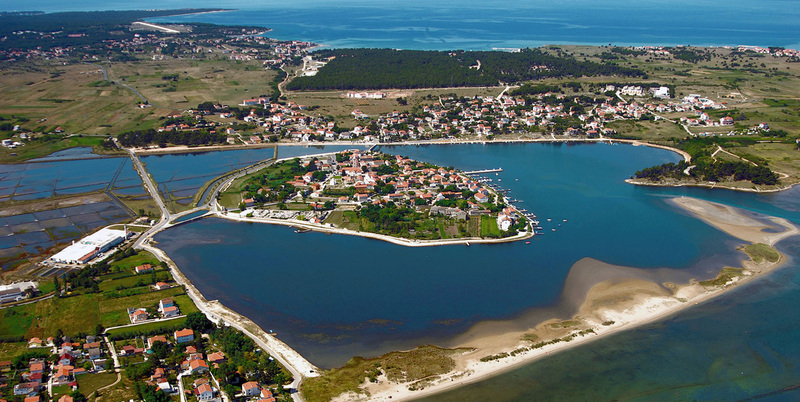 Halfday excursion – Nin Sightseeing - The oldest Croatian royal town! The town of Nin was an important royal and cultural center through the croatian history and the testimony of that fact are the monuments from the 8th and 9th century. After breakfast departure towards the island Pag which is connected with a bridge to the mainland. 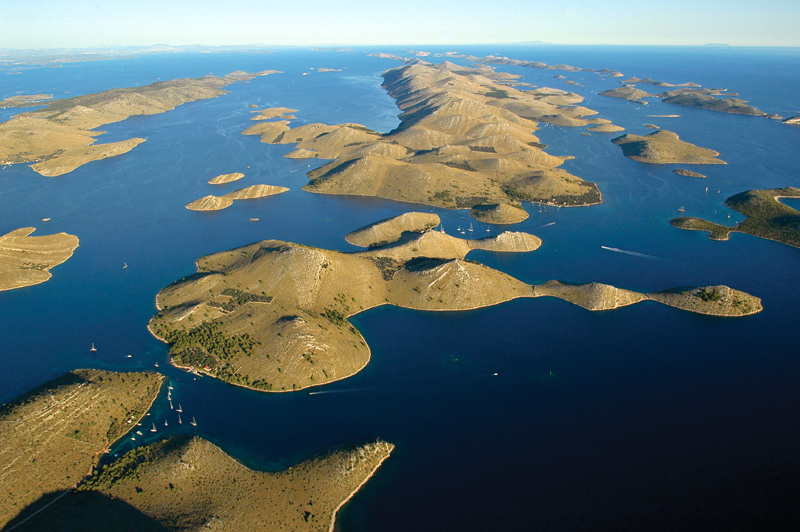 This island is a gastronomical highlight as the best Croatian cheese, lamb and salt are produced here. Our first stop is the city of Pag. 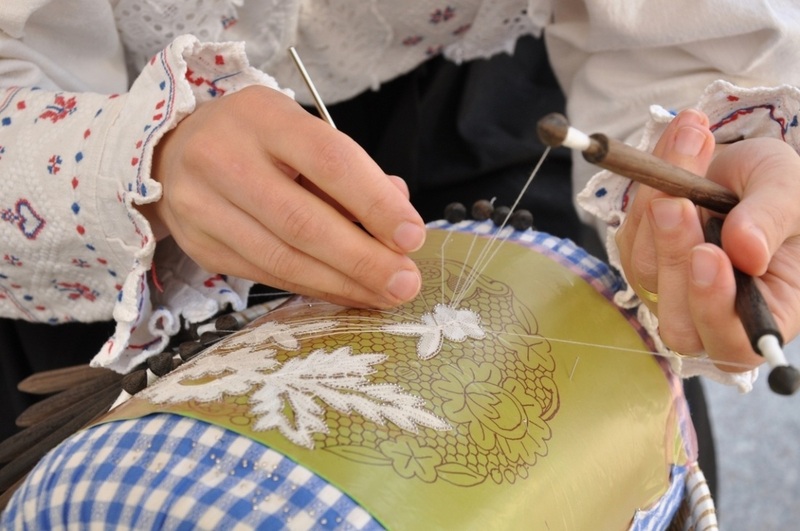 During a walking tour we will hear stories about the lace which is still made on the island and about the one thousand year old salt production. We drive further to the village of Kolan famous for the Pag sheep cheese. Maybe the best one is produced by the Gligora family, where we will make a stop for a cheese and olive oil tasting. Our last stop is the town of Novalja, where the group can enjoy coffee or ice-creme in one of the seafront coffeehouses. Optional - taste the delicious lamb on the spit, for lunch or dinner. Price on request.